But he was caught and floored twice in the closing stages and by the cruellest of ironies, when there was no home-town American judge to save for Deontay Wilder his WBC title, it was the one English official at ringside, Phil Edwards, who scored his clinching card a draw. It will be argued for years which of them suffered the greater injustice. But there will be no dispute that Fury was the better boxer, finer thinker and overall most deserving of making history. This, until two rounds were battered from him by two point margins, is the greatest performance by this dramatic genius. Greater even than his winning of world titles from the iconic Wladimir Klitschko. That he achieved this having drained ten stones from his vast 6ft 9in frame and could then go through 12 rounds this brutal was an extraordinary triumph in itself. That it was not enough to make British boxing history and with it secure his own place as a two-time heavyweight champion should not detract from his effort one iota. 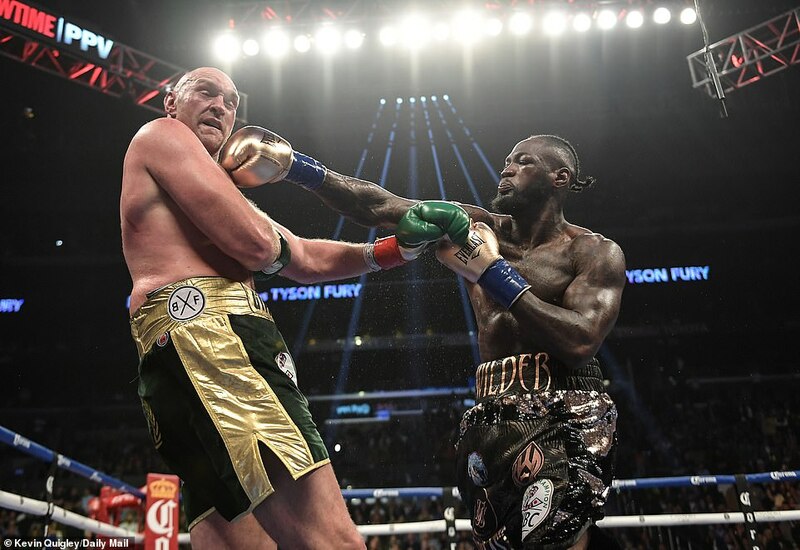 But nor should the fervor of the Fury community diminish the phenomenal recovery of an exhausted Wilder from a seemingly losing position to pull out two knockdowns which altered the mathematics. 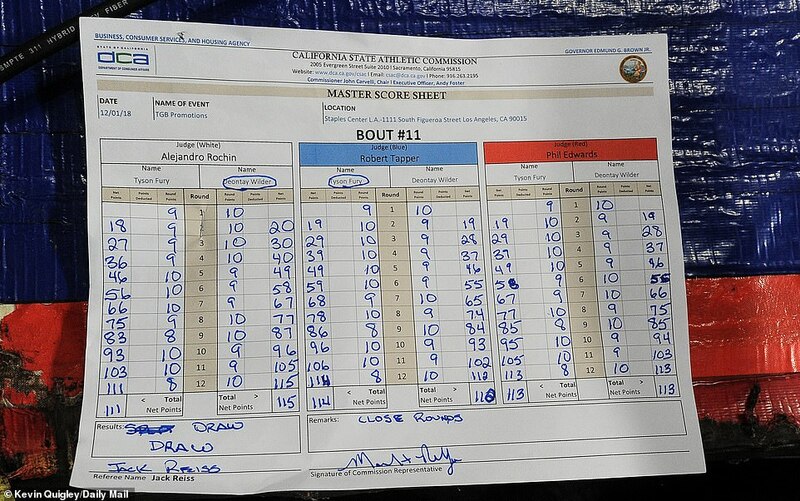 The 113-113 call by Edwards was sandwiched between a 115-111 card for Wilder and a 114-112 for Fury. In truth it was so desperately close and I was surprised to discover that my final tally was 114-113 for Wilder when my gut instinct was that Fury had just won.